Rising water at the reservoir north of Great Falls has led Fish, Wildlife and Parks officials to remove the cables at the North and South Bootlegger boat ramps. 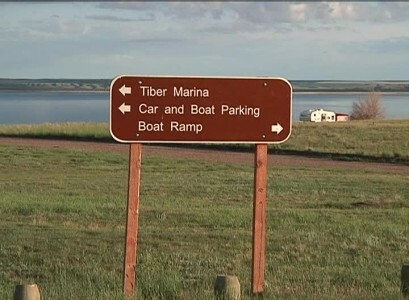 The two remote locations are only for those boat owners who have had their boats certified and are a Certified Boater under the Aquatic Invasive Species program for Tiber. Public boat launching with AIS inspection stations is available only at the VFW campground on the south shore and the marina on the reservoir’s north shore. Boat inspection is required when leaving the reservoir at the public boat launches.